As a legal guardian for an elderly parent or relative the responsibility to pay the bills, handle their investments and apply for benefits falls to you. This can certainly be a difficult-to-manage situation as most elderly individuals need to have a say in the decisions and do not want to step down from their in control position. The challenge here is to manage their finances efficiently and prove your worth as a legal guardian. 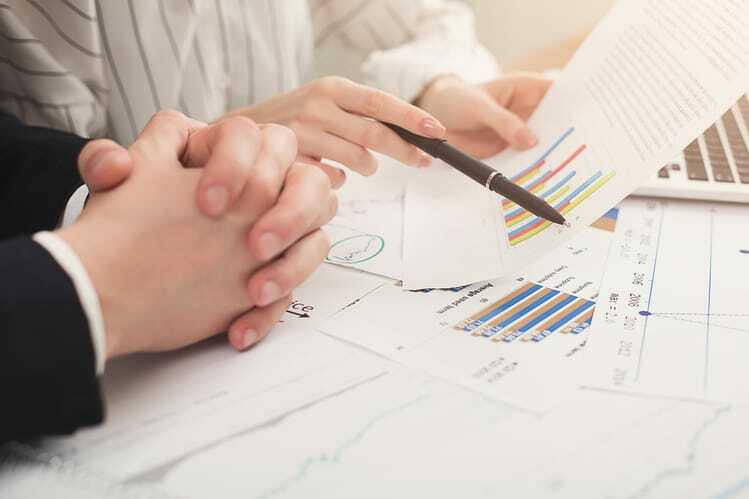 Managing finances can be a daunting task, but the key here is to analyze the different facets of your relative’s lifestyle and needs – including their spending habits, medical needs, their property value and any long-term investments. This also means that you need to understand their need to control their finances. Drafting an action plan which records every managing initiative you are going to take is highly recommended. 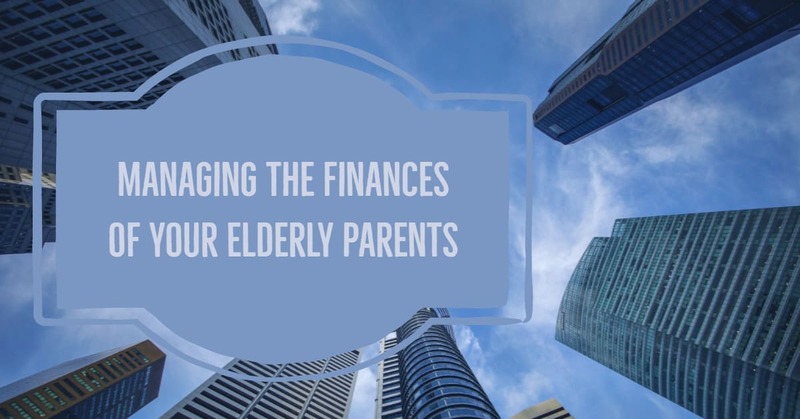 Managing finances for your elderly relatives is a responsibility as you may be accountable for the loss they suffer if someone does not step in to take over their finances. Before you can draft a plan for managing finances for the elderly, you have to initiate the process of taking over completely. This topic has to be raised at your end, as most parents or elderly relatives will choose to control their financial decisions and lose a lifetime of savings than entrust it to their adult children/relatives. The first step is to have a conversation with the elderly relative regarding the prospect management of their finances. This should be an informed conversation, and you should approach them with complete legal information. They need to feel secure about their life-long earnings and being well informed on the topic will arm them with the knowledge of what can be done. The will and testimony of their current investments, as well as other financial matters, need to be discussed up front. If your relative/ parent is unable to have this conversation due to unfavorable circumstances or because of any debilitating health complications, it is imperative that you consult their attorney and take into account their wishes. This includes reading the will and keeping it as it is or upgrading it. However, once your relative is unable to manage their finances the legal procedure to take over becomes rather complicated. In these circumstances, the court of law aims to safeguard the interests of the incapacitated individual and prevent any abuse or misuse of the power granted to you for managing their finances. The court of law does not take into consideration any emotional or personal understanding that you may have with the said relative. Being proactive and calculating is one of the best advice you can ever receive. Discussing finances with an ill individual is no fun, but this prevents any legal interference before it becomes necessary for the law to intervene. The court of law may not be able to grant you permission for some investments that are capable of resulting in enormous returns. Most funds of an incapacitated individual are injected into healthcare by attorneys and not investments. As they age, many seniors may not be able to take their financial decisions and plan for long-term investments, etc. This does not apply to all seniors, but more than 65% of seniors opt for assistance in managing their finances. If you, as a senior, are unable to keep up with market trends and “current” investments, it is better to enlist the help of a family member in managing your finances. Similarly, family members who have an elderly individual in their family need to understand a few things about managing finances. As a close relative, if one of your elderly relatives is expressing concern over the management of their financial assets you can offer to help. It does become increasingly difficult for older adults to stay on top of their bill payments, income taxes, property taxes and everything else they have going on, financially. If you cannot take complete responsibility of managing finances for them, you can set up a monthly or weekly meeting with them to discuss their financial problems. By offering to help, you give the elderly individual an opportunity to stay “in control” and also alleviate their financial stress. Of course, you need to be knowledgeable about managing finances when you offer to help your relative/parent. If you are not entirely sure of how things work, try to set up a meeting with a financial advisor/planner. You can also introduce them to your senior relative and set up a working relationship. Financial advisors can help with asset management to a large extent. Seniors often find it difficult to leave their homes and move around to get chores done. This also includes visiting their bank to manage finances. Health problems and a visit to the doctor may also be exhausting for the elderly individual. This is why discussing the option of opening a joint bank account is very helpful. Opening this joint bank account can help you withdraw, deposit and invest the funds yourself without the senior relative’s physical presence in the bank. These accounts can be set up with the help of a lawyer to take care of all the legalities that may arise. If your help is enlisted, your senior relative may feel the need for granting you power of attorney over their financial assets. Assigning a power of attorney is one of the strategies that can be used for managing finances efficiently. Bear in mind that the elderly individual should not feel threatened or pressured in any way to grant you hold of their assets. The purpose here is to relieve their financial management problems and not to cause further distress. Make sure that you have all the needed documents to gain a full perspective of your parent’s financial standing. This includes all their tax returns including the most recent ones. You can ask your elderly relatives if they have all the financial documents sorted out and in one place. 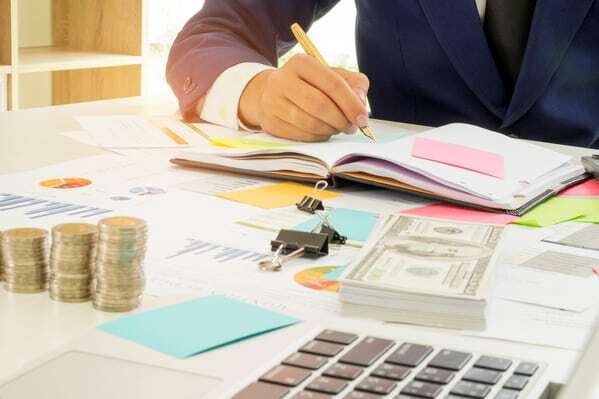 If they are not in a position to tell you anything you may have to turn into a financial detective, whether you like it or not – however, if they can participate in the planning and drawing out their financial map then all is well. Create a record of all the assets that your parents have including the receivables. This includes all sources of income and any other fixed assets that they may possess. Getting rid of the liabilities is the first move you should make before anything else. This helps create a clear picture of the true assets and what can be invested. Try to get all the information on the “Current Liabilities” and payables that need to be paid off. Moreover, create a record of all the bills that need to be paid on a monthly basis. If your relative has given you a power of attorney, then you need to carry this document with you at all times whenever you are dealing with their finances. If not then get this done beforehand. You will not be able to take any financial decisions on your own if you do not possess a power of attorney. You parents/elderly relatives should create three main documents before you get into a financial relationship – the draft for the power of attorney documentation, then a proxy for healthcare (for life and death decisions during medical emergencies), and a will. If the elderly individuals are your parents and have not granted their POA, you can become their legal guardian. This can only be done if your parents suffer from cognitive health complications. This is also a lengthy and time-consuming process – and you will need to prove “condition” of your parents before you get guardianship. Unless you are an accountant, you cannot comprehensively deal with the finances. So, the next best thing you can do is enlist the help of a financial advisor to understand the governing rules and regulation for managing finances for the elderly. This may be a tiny investment, but it will pay off in the long-run. If your relative/parent has invested in shares and is receiving dividends – you can update their stock investments, adjusting to new rates for a more optimized return on investment. If their investments are going stale, you can sit and discuss new options that have favorable long-term returns. Financial advisors can also help with this.